Although it’s not recommended, it is naive to tell people not to rent scooters in Bali. I mean we did it, so why wouldn’t you?! 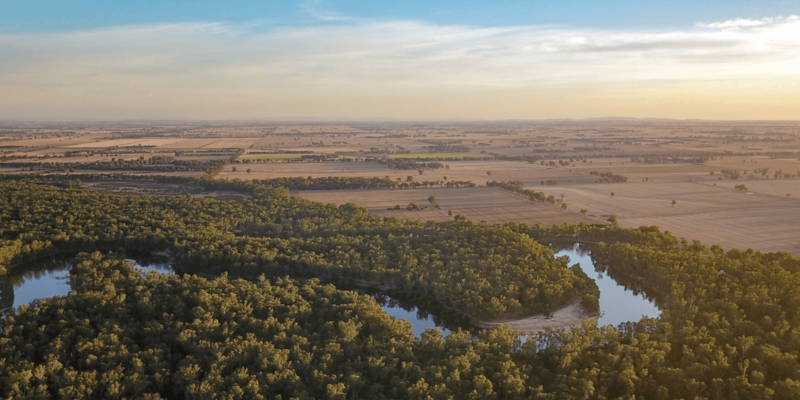 Rather than take a negative approach, we’re going to share some facts and tips to make this experience easier and more importantly safer for you! It’s important to note that Thom has been riding motorbikes for his whole life, so even in a different environment I was confident that he knew how to ride safely and was comfortable riding a bike. I would never have gotten on one of those scooters by myself. 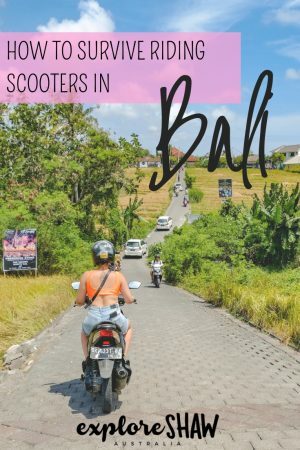 In all honesty, we actually really loved getting around Bali by scooter, but there’s no doubt that they can be dangerous, with thousands of people getting into accidents on Bali roads each year. If you’re thinking about renting a scooter here’s everything you need to know to avoid getting yourself into harm or trouble. If you’re comparing scooter rental to hiring a car for the day, you can immediately see why they are so popular. The price for a full day car hire was approximately $66AUD whilst to rent a scooter it only cost $7.50AUD for the whole day. The longer you rent a bike for, the cheaper the price. 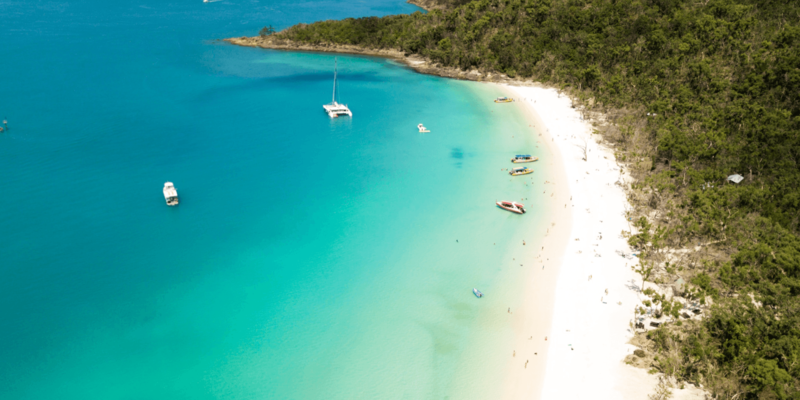 This time, we rented a bike for the whole week which cost us $30AUD – about $5AUD a day. 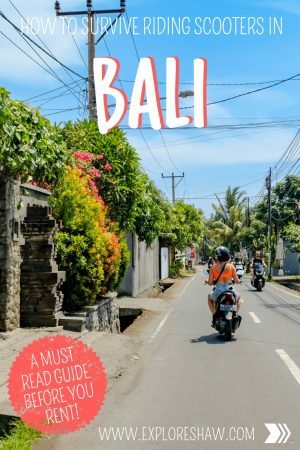 There are heaps of places to rent a scooter around Bali, you can literally find them around almost every corner. When you’re chatting to the rental places, make sure you always haggle the price and don’t just settle on their first offer. You can always get it cheaper! The most important thing to remember when hiring a scooter in Bali is to never give them a copy of your passport or drivers licence. 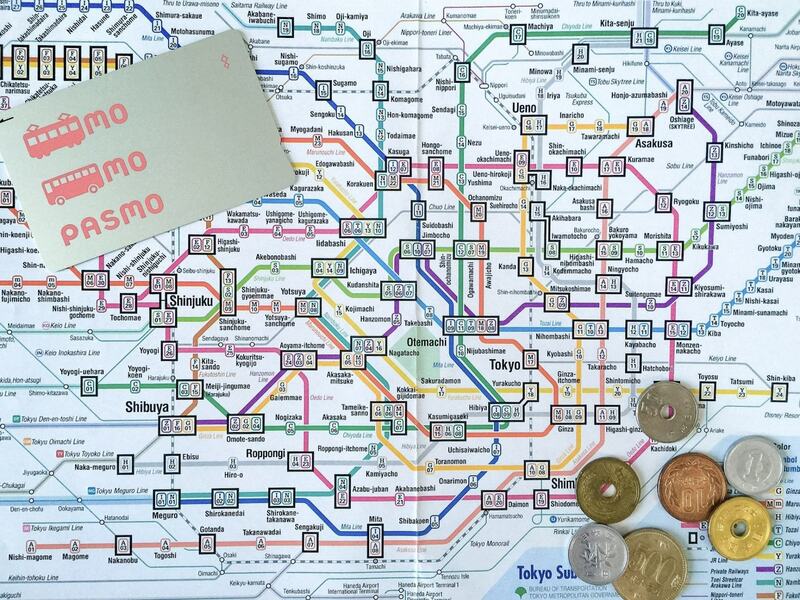 There have been many scams reported regarding tourists and scooter renters, that include tourists having a very hard time getting their passports back. Some of these scams include a variation of the scooter renters saying that you have caused damaged to the bike that wasn’t there before, and refusing to give your passport back until you pay them to fix it. In worst case scenarios, giving your passport to any one else can result in identity theft and fraud. To avoid any horrible situations just make sure you never give them your passport or drivers licence to hold until you return your scooter. More often than not, the people you are renting from will want to sight your licence, and maybe write down your licence number (make sure this is never your passport number), but they should never require you to leave anything with them. Have some experience with scooters or motorbikes. To be honest, if you haven’t ridden one before, Bali is not the time to start. There are almost no road rules in Bali, and even if you’re not driving you can see how crazy the traffic can get. It is not the place to learn and be hesitant amongst hundreds of other bikes is only going to get you hurt. Wear a helmet! Never, ever get on a bike without a helmet. Even if you do all the right things, you can never 100% guarantee that you’re not going to get into an accident, and it’s always better to be safe than sorry. Before you leave the rental place make sure that everything is working, including breaks, break lights and the horn. Watch out for the one way streets. Many streets around Bali are one way, although scooters will often ride wherever they want. Before blindly following locals, make sure you check all street signs to make sure you’re not driving down a one way road. Our brother got pulled over for riding the wrong way down a one way road, despite following 4 other locals on motorbikes down the same road. Carry your licence on you. 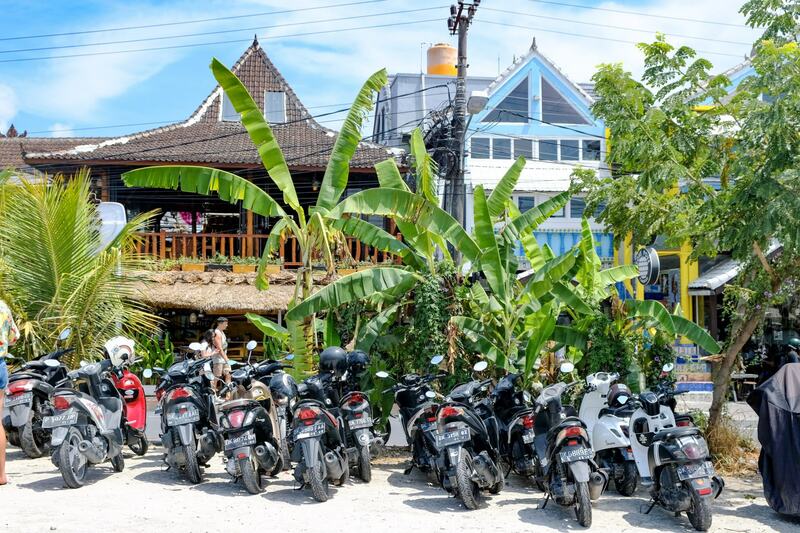 As an Australian you are not required to have an international drivers permit to rent or drive a scooter in Bali but it is always a good idea to carry your regular licence on you, in case you do get pulled over. 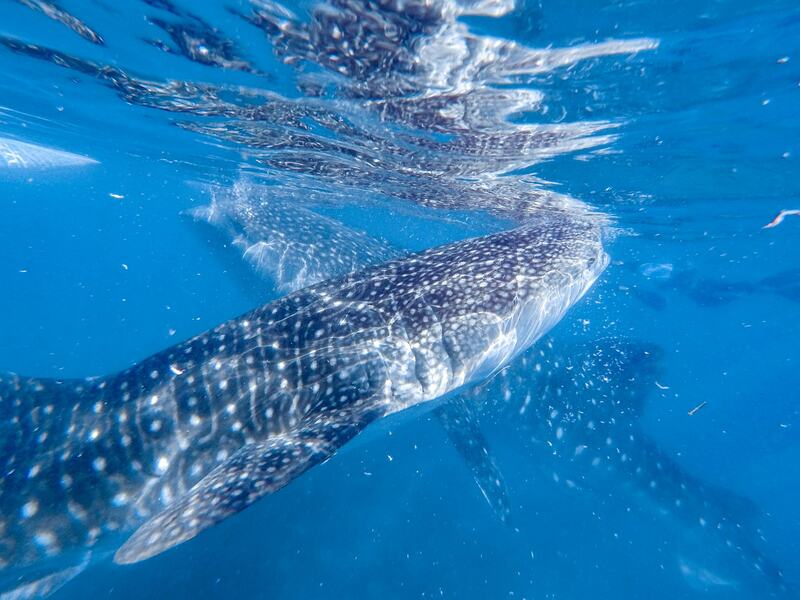 Follow the locals. 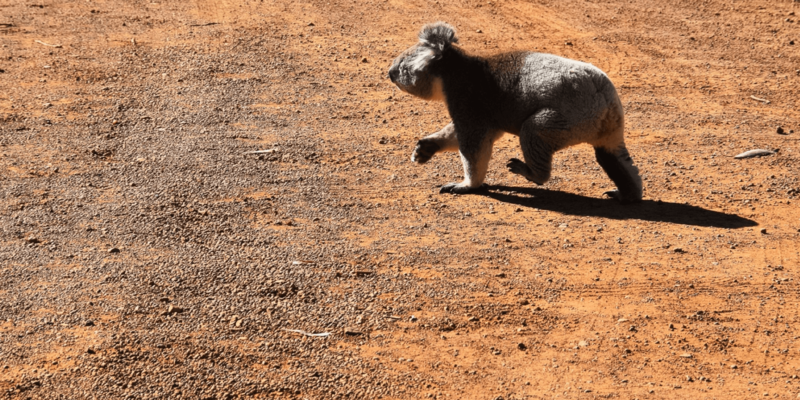 If you’re not sure how to do something – like how to get through a traffic jam or which way you’re meant to turn a corner, copy the locals and watch the way they’re getting around. They are the experts and navigate these streets everyday with ease. Are able to connect to wifi. 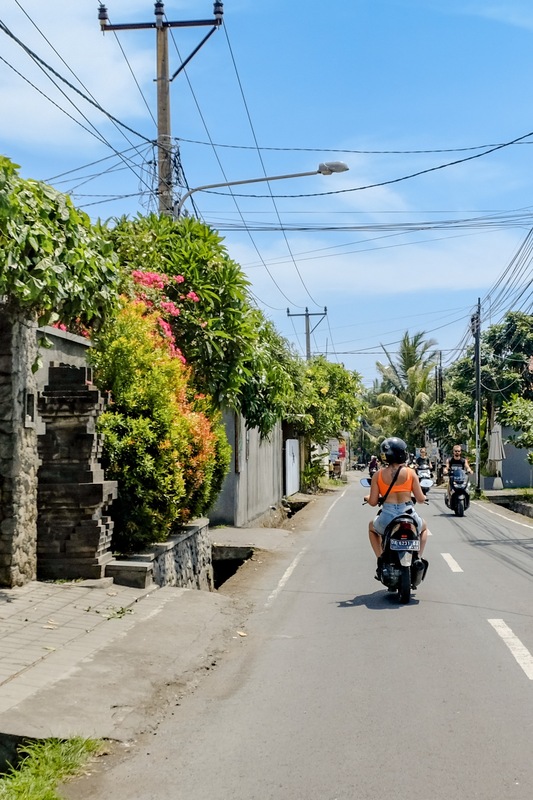 In case you get lost or confused with the crazy roads around Bali, make sure you are always able to connect to the internet, so you can see where you are and figure out directions to your next location. Always use your indicators. Even if nobody around you is choosing to use them, it is always a good idea to give people an idea of what you’re doing. Stay calm. This is not the place to be nervous or have a panic attack. If you’re getting flustered maybe pull over for a little bit until you’re calm and can continue. Ride without a helmet. Enough said. Drink and drive. You can’t do it in Australia and you can’t do it in Bali. Whether you’re driving a car or riding a bike, you’re always impaired when you’ve been drinking, so don’t risk it. Ride without experience. It will not end well. Wear your bag over your shoulder. There have been many reports of bag snatching from the street which could also result in an accident if you lose your balance. Put all your important belongings in the scooter’s compartment or a backpack. Drive too fast. People stop quickly and unexpectedly around the streets of Bali, which can easily cause an accident if you’re travelling too quickly. Tourists and pedestrians also have a tendency to step out onto the road without looking. Take a calm relaxing pace and enjoy the experience instead of tearing through the streets. 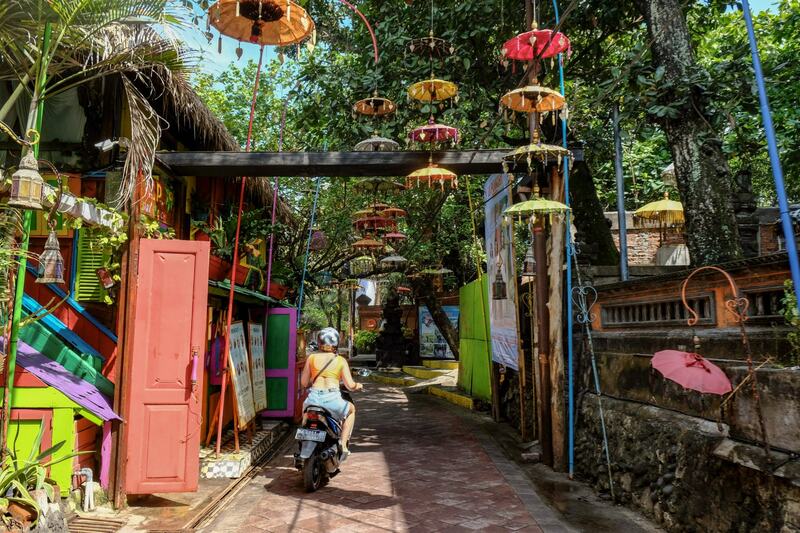 Avoid venturing too far our of the Seminyak – Legian – Kuta area. We were advised that if you get too far out of these areas (specifically, we were thinking of riding down to Uluwatu) you are much more likely to get picked up by the police for whatever they can pin on you. Expect the unexpected. Riders are crazy and the move freely through the traffic without looking or adhering to any type of road rules. Be careful and alert to what’s going on around you. NEVER assume that your travel insurance covers you for riding a scooter. 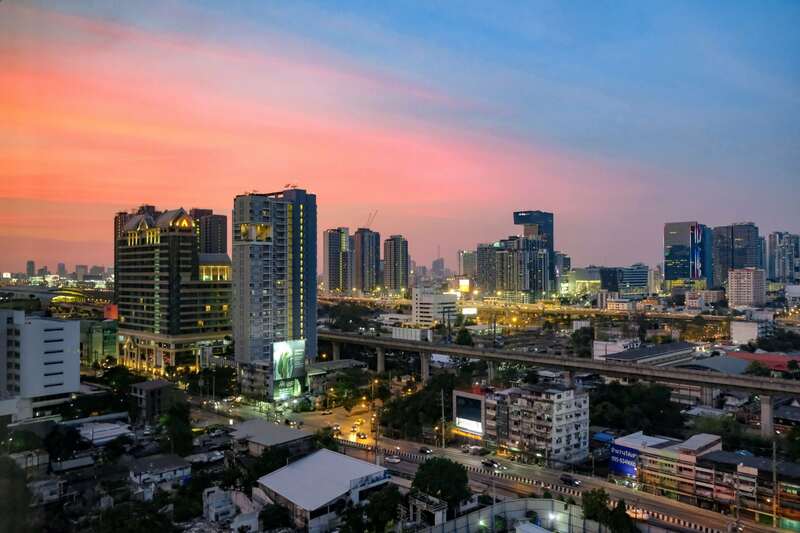 Most travel insurance policies do not include cover for renting or riding scooters in Southeast Asian countries, so make sure you are aware of what you are and aren’t covered for and think about what you’re going to do if something does go wrong. One other important thing to mention is the police in Bali. There’s no nice way to say it – the police in Bali are corrupt. They have been know to have one rule for locals and another for tourists, and will try and pull you over for just about any reason if they think they can get money out of you. Worse than that, they will also demand you pay any money you have in your wallet on the spot. There’s no getting out of these ones. To avoid having to pay large amounts when you’re riding around Bali, it’s a good idea to only travel with a small amount of money on you, say 100,000Rp max. Keep the rest of your money either in another bag, in the compartment under your seat, or in your bra ladies. If you can show them that you don’t have any other money, like by opening up your wallet to show them, hopefully they will let you go without any issues. Only travel around with the money you need for the day and keep everything else in your hotel safe. It might be one of the best ways to get around, but riding scooters in Bali can also be dangerous if you don’t know what you’re doing. If you’re unsure or don’t feel completely comfortable it’s a good idea to reconsider renting a scooter. 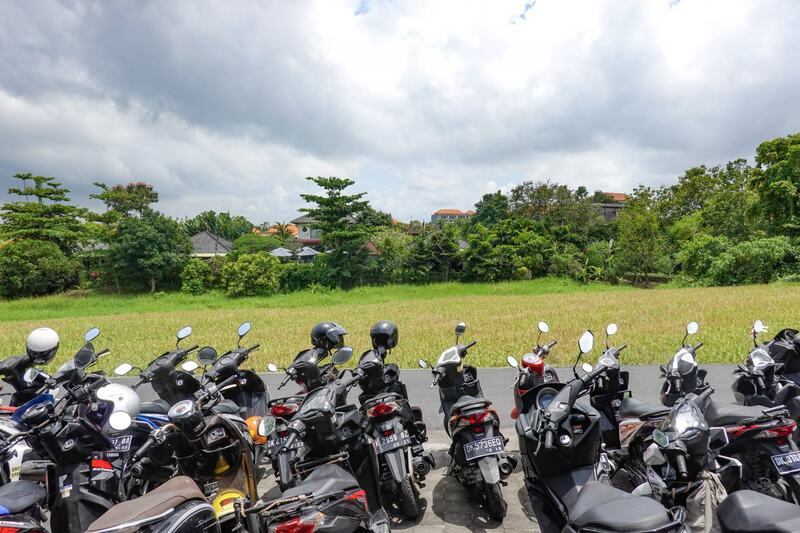 Have you rented a scooter in Bali before? What are your tips for a safe experience!